October 1st: Our New Website! 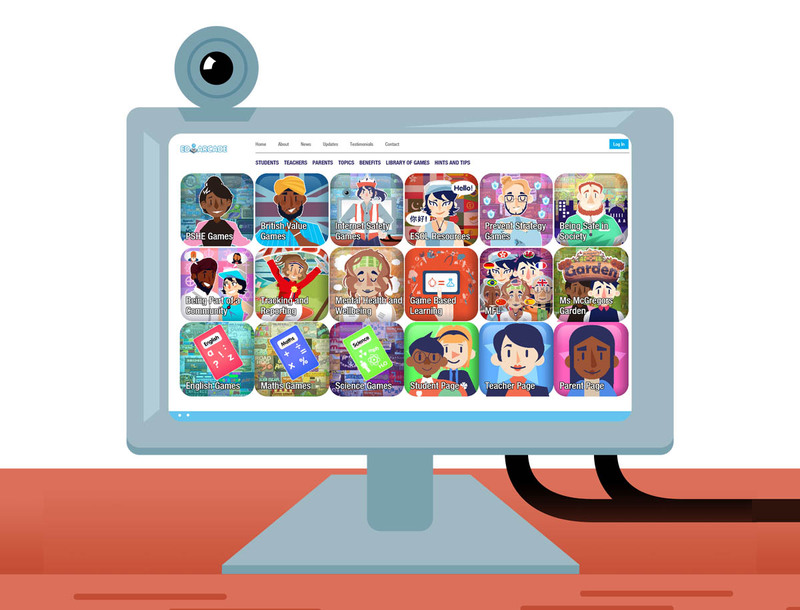 Our team have been busy away on our brand new website, Welcome to the new EDArcade! 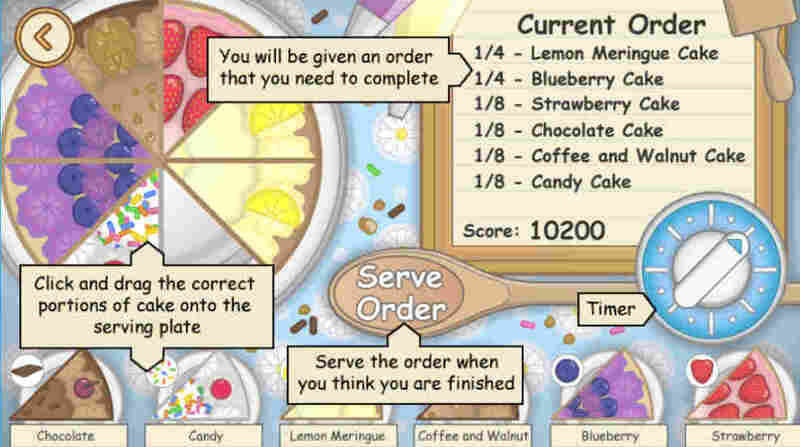 We've done our best to show off all our best content, as well as our brand new PSHE games. 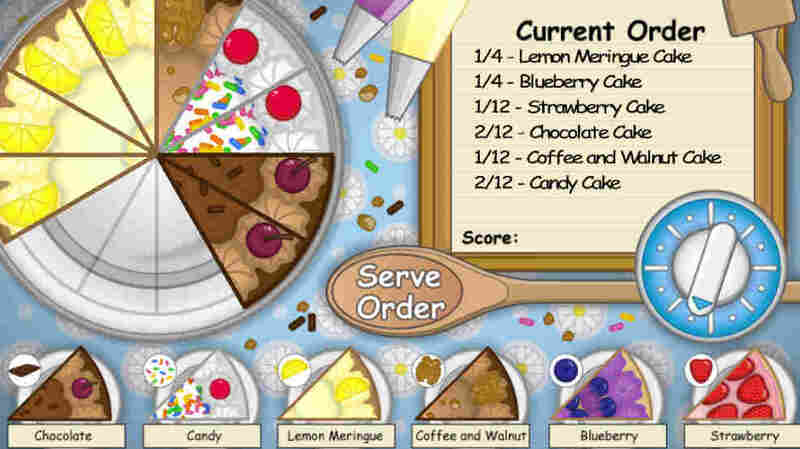 We're also making a grand introduction to the cast of Ms McGregor's Garden, our new PSHE bundle currently in the works! Take a quick trip to the Ms McGregor page to find out more! Make yourself at home! We all had such a great day running the ASDA Foundation Sheffield 10K. This was a massive thing for some of us as we weren't physically fit but we pulled through and proudly crossed the finish line. 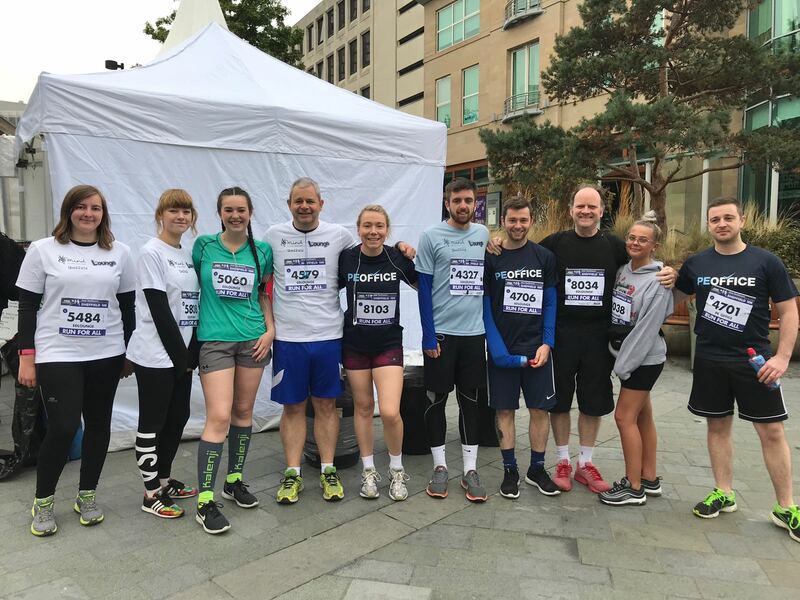 Massive well done everyone especially our Sales Manager, Ryan, who crossed the finishing line in an astonishing 43 minutes. 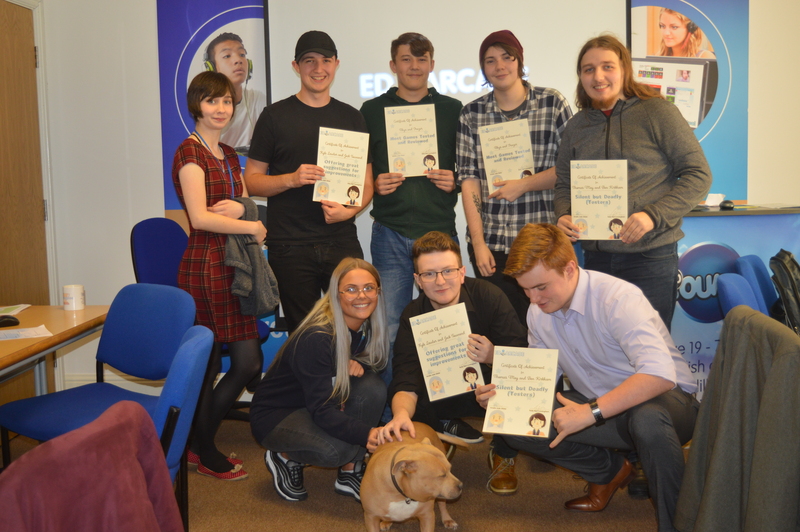 As a team, we raised £800 for MIND which is a charity that provides advice and support for anyone experiencing a mental health problem. 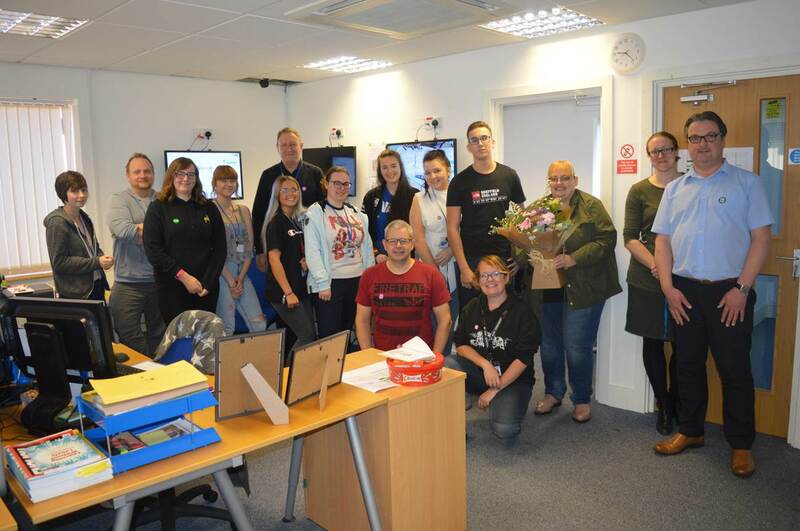 It was a delight to celebrate Macmillan Coffee Morning with our big sister company EDLounge. We managed to raise over £80 for the charity, while stuffing our faces at the same time, so it's a win-win situation for us all in the office. 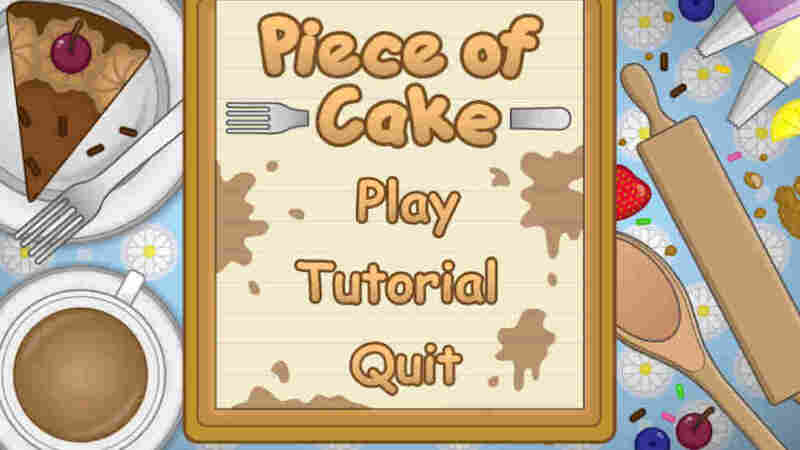 Speaking of cake, we do have a cake related game to offer: Piece of Cake. 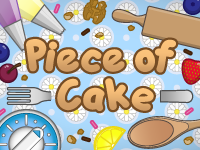 Use your knowledge and expertise of Fractions to create your perfect cake! 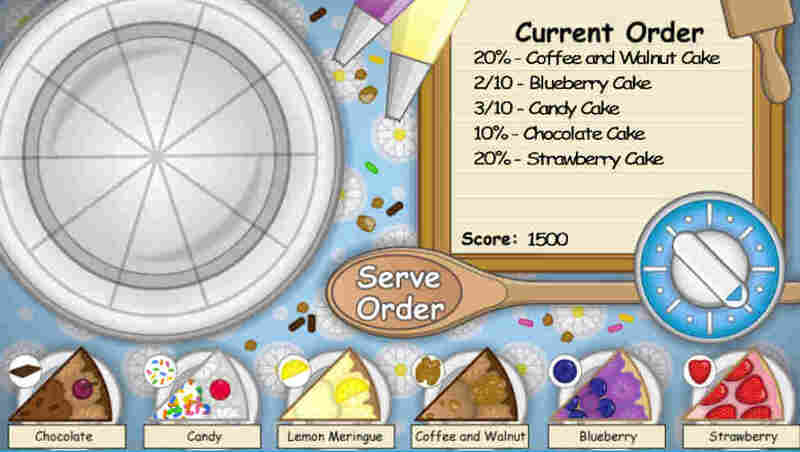 This combined with our other maths games makes a menu of truly delicious and wonderful games! Why don't you give them a try?